According to the Anxiety and Depression Association of America, anxiety disorders are the most common disorder in the United States and affect 18% of the population. Anxiety is often related to social factors when found in teenagers and young adults. If social media is causing you anxiety, it might be a good time to take a break. Photo credit: Bigstock. Recently, links have been discovered between social media and anxiety, especially among college students. Is your anxiety caused by your social media account? Consider whether these factors are affecting you. You are trying to multi-task. 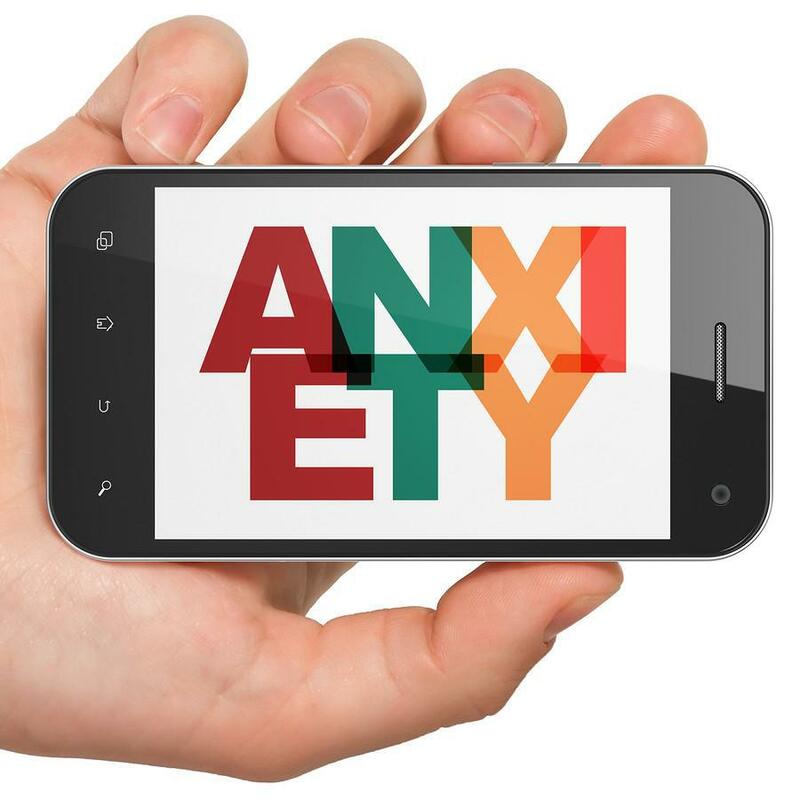 Studies have found that in some users, it is not the social media account itself that is causing anxiety, but the effort to multi-task, a symptom of anxiety itself. Individuals will open multiple browser tabs and attempt to research or complete too many tasks at once, which contributes to their overall anxiety. The social media tab gets added in as individuals also try to keep up with everything their friends are posting in addition to getting work or studying done. You feel anxious when you cannot access your account. You might be addicted to social media if your anxiety stems from not being able to access your account. 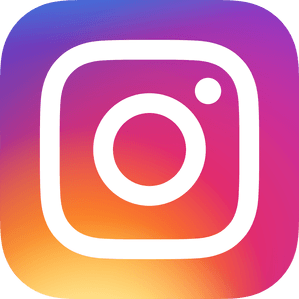 Individuals with symptoms of addiction to social media find their anxiety levels rise if they are away from social media for long periods of time and begin worrying about missing what their friends are posting or invitations to events they may be missing. The fear of missing a post could be part of your problem. You check social media compulsively. Even if you have just checked your account, you find yourself logging in during a dull moment. This compulsive behavior is a symptom of an anxious personality. You may not necessarily be addicted to your social media account itself, but have formed a habit of filing every moment with a task that often happens to be checking in with social media. You often feel depressed after checking social media. Especially in adolescents, social media has been found to cause anxiety and depression. Children are exposed to everything their friends are doing and often are left feeling left out and as if they do not have a social life comparable to their friends’ social lives. They also compare themselves to the way their peers represent themselves online, which may or may not be entirely accurate, and develop self esteem issues. You try to use social media for your social needs. Social media also provides users with a vague notion of a social life and individuals often turn to their social media account for their social needs, only to be left unsatisfied. This is especially common in teenagers and young adults who suffer from social anxiety and find it difficult to interact with peers in person. Social media may give them a semblance of social interaction and it becomes easy to rely on it for their social needs, but it is not a satisfactory replacement for a genuine social life. If you find yourself or your child affected by any of these symptoms, it may be time to take a break from social media. If the thought of that makes you anxious, in the least, we recommend you “unfriend” those people who are causing you the most anxiety. However, if you can’t unfriend people and you find that you are addicted to checking social media an excessive amount and especially if after checking, you find yourself depressed, it is well worth it to disable your account for a while and see if your anxiety symptoms improve. We bet they will!